How can I have an intelligent fleet? I would like to receive marketing communications regarding Frotcom products, services, and news. Download digital tachograph files without leaving your office. I WANT TO KNOW ABOUT THE FUEL CONSUMPTION OF MY VEHICLES! 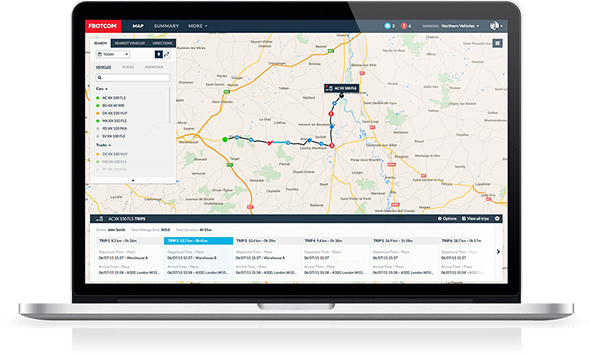 "We are very pleased to partner with such a well-regarded vehicle tracking system like Frotcom which allowed us to manage our fleet more effectively and efficiently. We look forward to continuing our work together." "More tasks are being completed with fewer kilometers, thanks to Route Optimization. Driving behavior also has changed, and the fleet is now more efficient." "The company is saving more than one hour per day, with Frotcom. Since we are controlling the fleet through Frotcom and accessing key information about our fleet, we definitely saved money while running our fleet more efficiently." 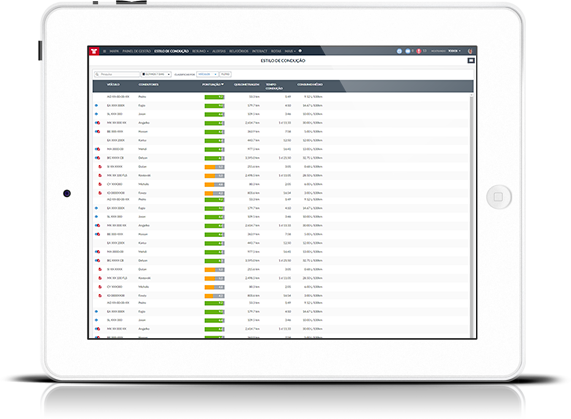 STILL HAVE QUESTIONS ABOUT INTELLIGENT FLEET MANAGEMENT?